Since July 2011 there are some new facilities to enjoy outdoor activities in the forest in the province of Tarragona. Safe and enjoyable entertainment. 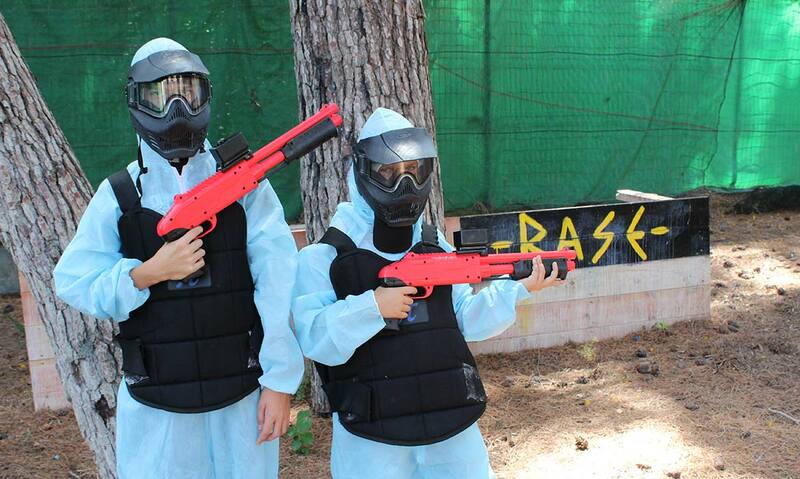 These services are called Bosc Aventura, located in the centre of Salou, Barbastre Street, 15. This multiadventures park for family entertainment has more than 8000 square meters where you can find death slides, paintball and much more. 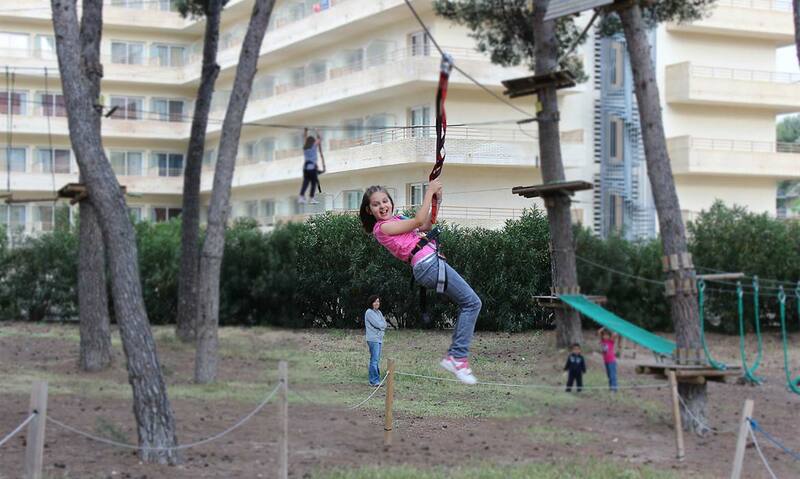 A total of 4 circuits, 55 different games among the trees, 8 Zip lines as large as 80 metres of up to 10 metres. 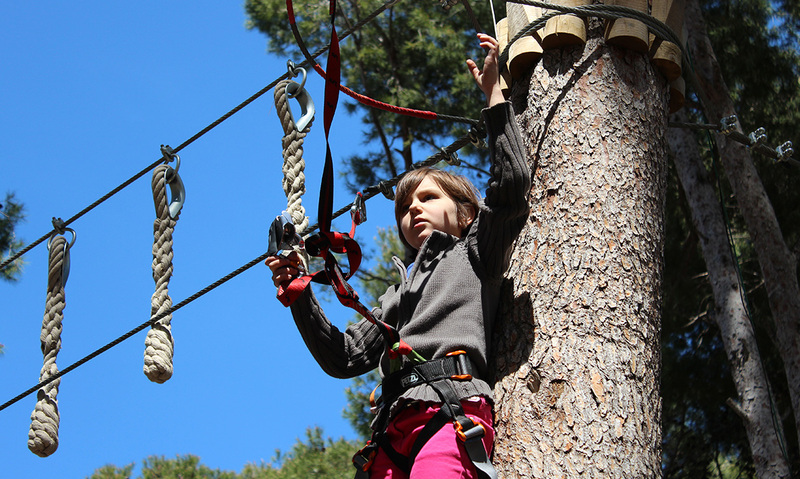 Children from 3 years of age with their parents can amuse with different games and zip lines. 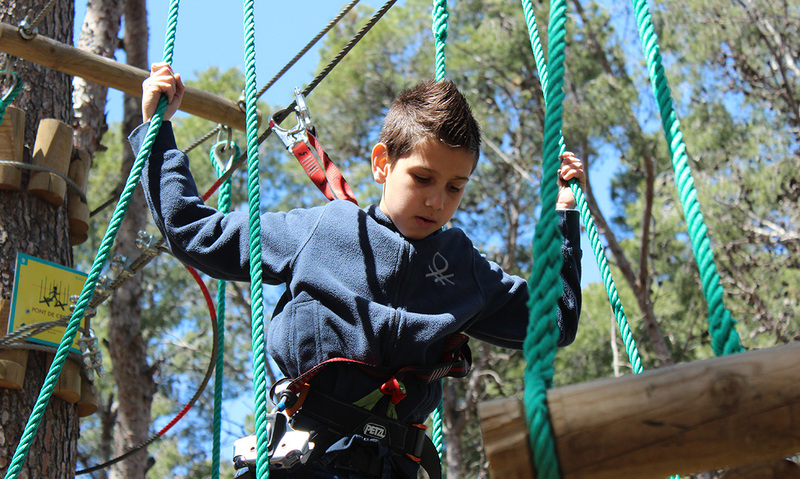 For older children we have circuits from 3 meters of height and for the more adventurous ones and adults we offer the most difficult circuit of the park. It has a maximum height of almost 10 meters the highest point and a death slide of more of 80 meters of length. We have a picnic area where we celebrate birthdays, bachelorette/bachelor parties, team building for companies …and vending machines with refreshments, coffee, snacks and ice creams in summer. We have another spacious zone where to prepare scavenger hunt for groups and tables for events with big groups. 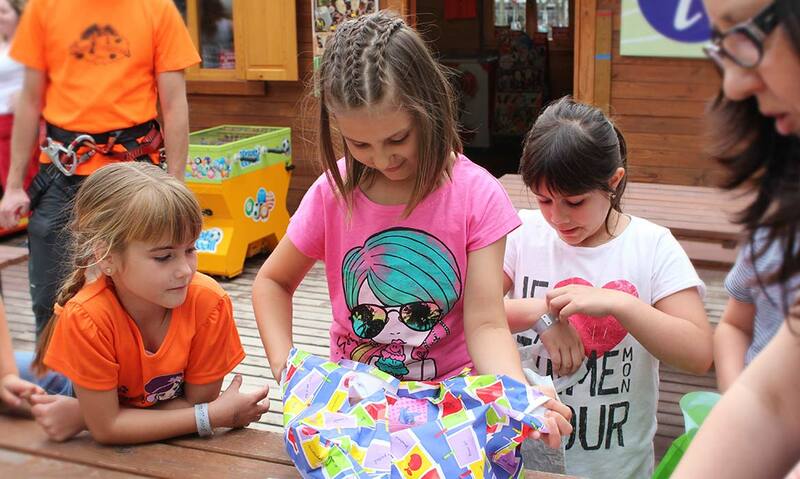 Is your children’s birthday at hand? Would you like to celebrate your bachelorette/bachelor party in a new and different environment? Would you like to organise team activities that promote companionship for companies? Here you are the answer to enjoy an amazing day. We love you have a big time. BOSC AVENTURA has special promotions you can enjoy our activities and crazy prices. Take your shot! 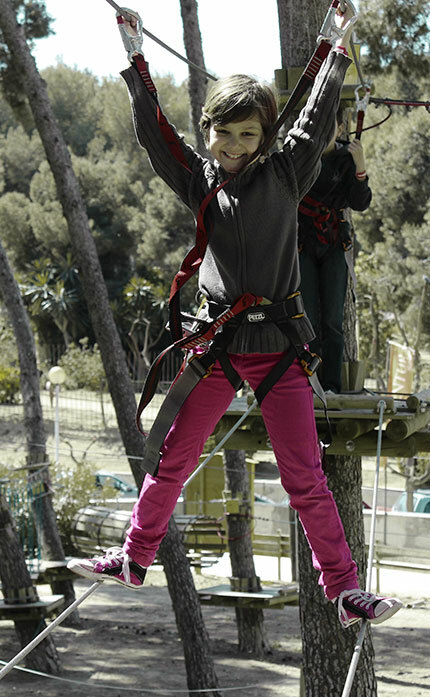 The visit to Bosc Aventura Salou will lead you to enjoy incredible experiences in a full natural paradise. Fun and nature, the best combination. Would you like to spend an outstanding family day? This is the right place. A lot of exciting challenges in these circuits designed you can enjoy more working as a united team. feel the adrenaline and enjoy the ultimate rush experience! See you in Bosc Aventura Salou!